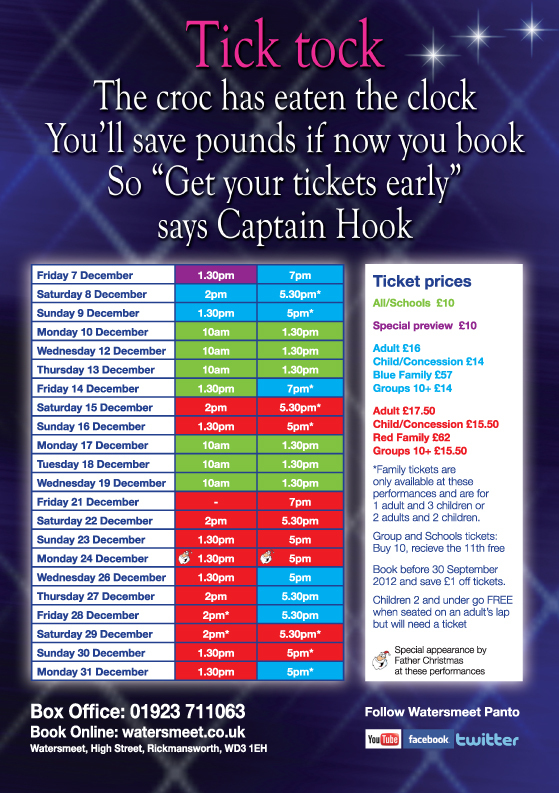 Watersmeet Theatre in Rickmansworth is putting on a great Peter Pan-tomime this Christmas – perfect for getting you in the festive mood! The show is packed full of familiar faces including Chris Ellison who played DCI Burnside in The Bill as Captain Hook! Also, Peter Pan is played by Craig Daniel Adams who was Toby in Hollyoaks! Time: Click here to check performance times! 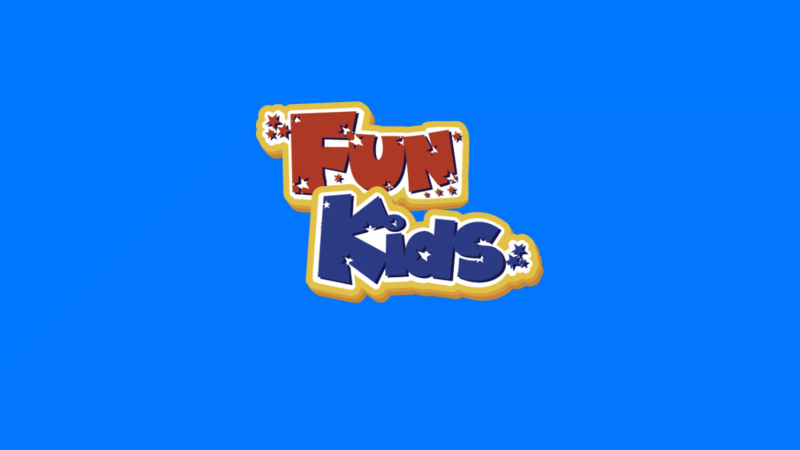 Price: Click here to check prices!